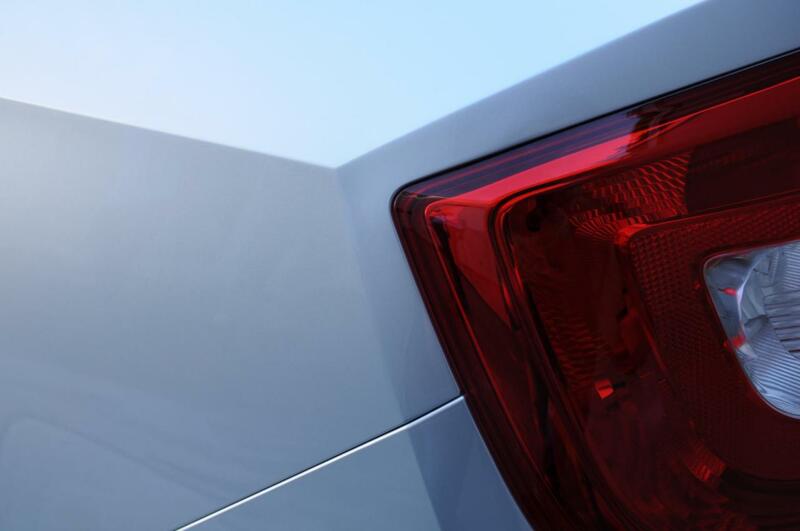 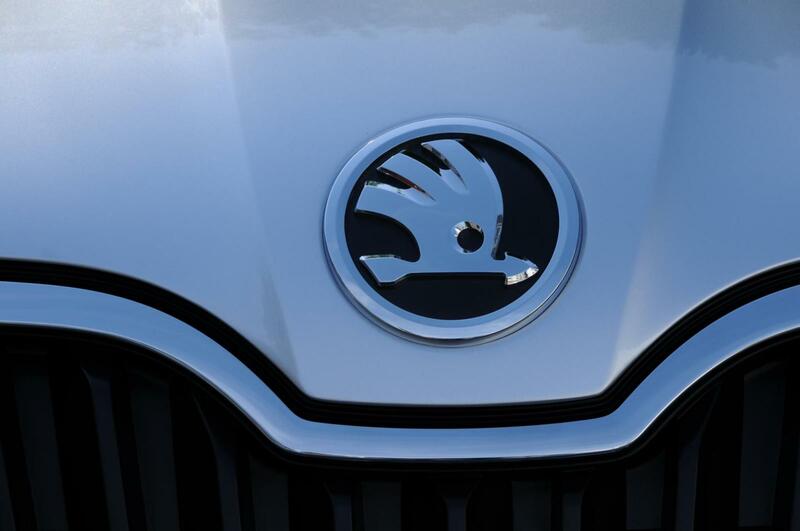 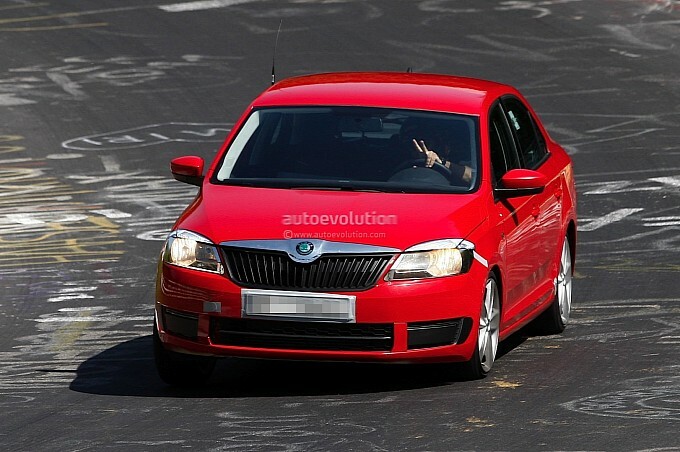 Škoda has released two teaser photos of the upcoming Rapid compact hatchback while road-going prototypes have been spied testing in Southern Spain and Eastern Germany. 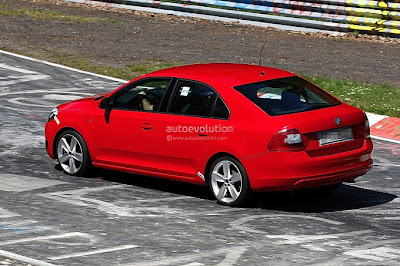 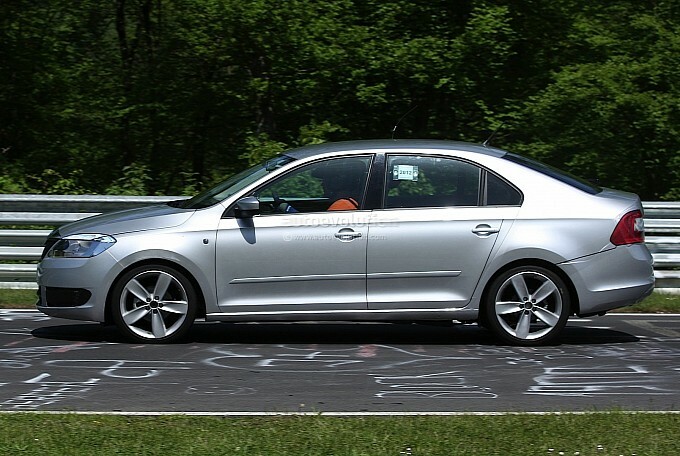 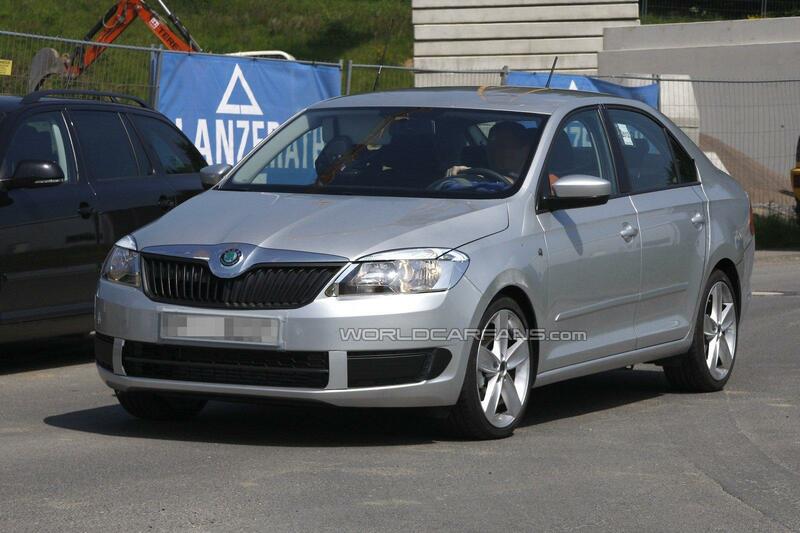 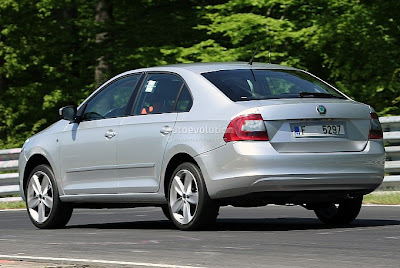 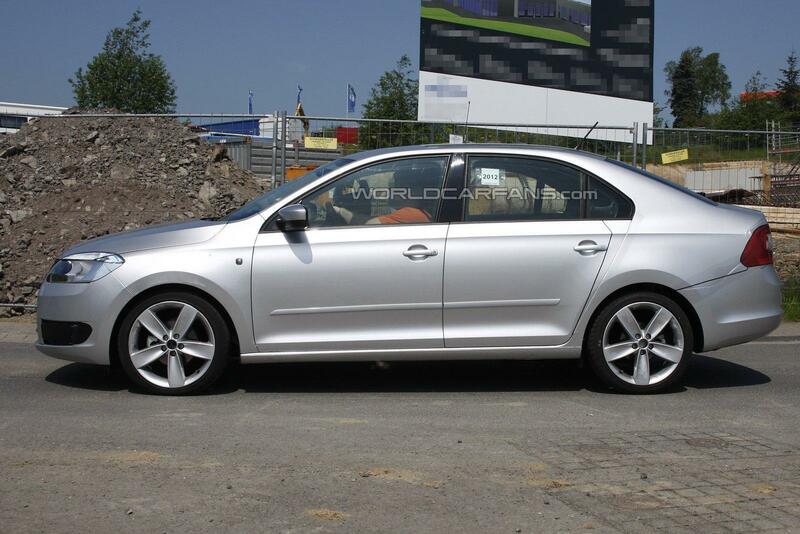 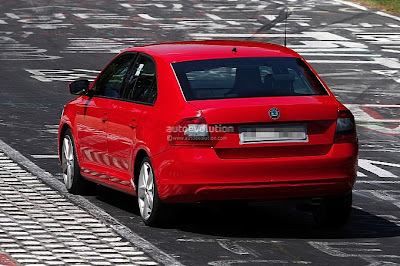 A market launch for the Rapid will occur in Winter 2012 and will be positioned between the Fabia supermini and the Octavia compact family car. 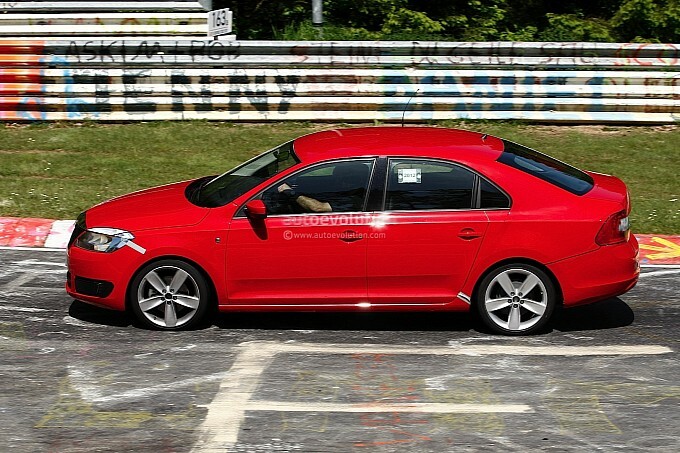 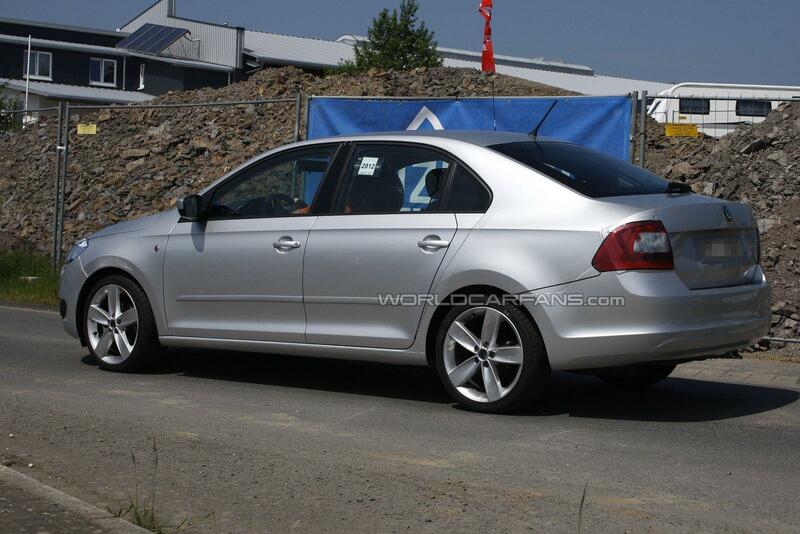 Not to be confused with the Rapid sold in India, the European Rapid will also be released in China in 2013. 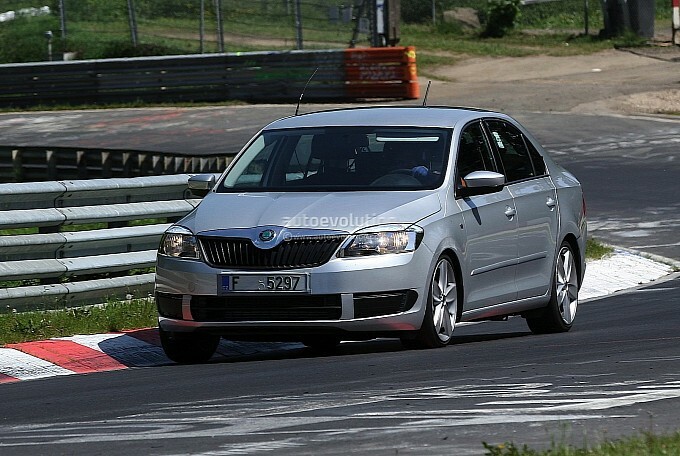 The European-market Rapid prototypes sports minimal disguise around the lights and front grille to give the observer an illusion that they are looking at a regular Octavia. A variety of turbocharged petrol and diesel units, paired to a manual or dual-clutch gearbox, will be offered.